Discover true relaxation at Water Lily Spa. located at the Corner of Broome Street & Elizabeth Street. Our program is all about you and your wellness sense of being. Our staff of professionals will attend to your needs with an array of services that will fit your schedule. 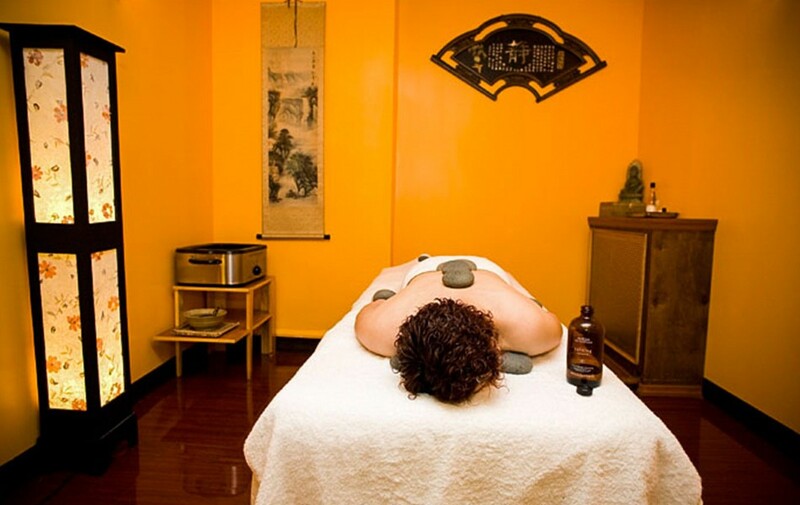 We offer a variety of massage therapies and holistic mind body therapies. Our comprehensive relaxation program includes a one-stop spa experience with hot stone therapy and Swedish or Deep Tissue massage Facial or Body Scrub. After a long day of walking in this great City, come by our center, relax with a foot reflexology, the ancient healing technique for tired legs and promoting blood circulation. The Our massages combine our organic and crafted signature p roducts with techniques that are sure to combat the signs of aging while leaving your skin looking and feeling refreshed and rejuvenated. To achieve maximum results, continue your experience regularly with our affordable program. Enjoy Massages in our duet room with a friend or significant other. Every aspect of the Water Lily experience is to help you reach your fu -llest desire for renewal, relaxation and personal growth. We are here to help you release your stress, increase your energy and creativity and feel better about yourself. Please schedule an appointment and experience the difference. We are open from 10:30 AM to 9:00PM, 7 days a week.? Sun 10:30am - 8:30pm .